Latest developments of Fort Telecom at Navitech exhibition, annual report of Business Development Director Vladimir Makarenko at Navitoring conference, Fort Telecom Dealers Conference-2018 for Russian and CIS integrators – that was a busy week! Navitech-2018 forum took place on April 24-27 in Moscow. Fort Monitor team successfully presented its new developments – onboard monitoring units for commercial vehicles and new ERA-GLONASS units to be launched into production in August this year. The futuristic design of the units is based on our customers’ feedback and combines visual appeal with advanced functional properties. We also demonstrated the new possibilities of Fort Monitor software platform – multifunction flexible report builder designed for convenient data analysis and a new interface that provides more detailed visual information. 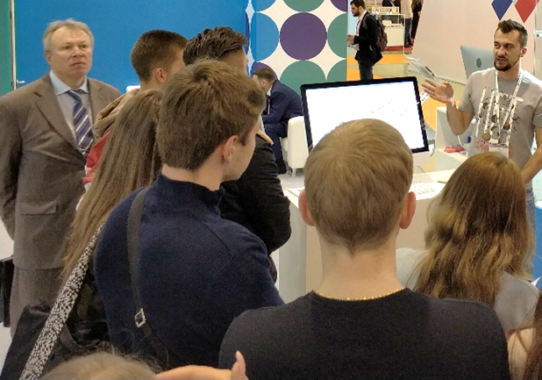 Every day Fort Telecom stand was full of visitors, including our current partners, potential customers, equipment manufacturers, school children and students, who are interested in Fort Telecom technologies and their practical applications. It was a hot time for out team, but also very rewarding. 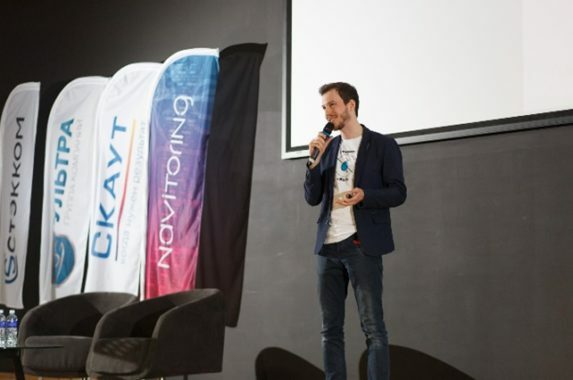 On April 25, Fort Telecom Business Development Director Vladimir Makarenko made a presentation at Navitoring-2018 conference. The presentation was devoted to current legislation. It caused a lot of discussion among key players in the market leading to valuable conclusions. The next day Fort Telecom team held an open conference for business owners in the area of transport monitoring. The event was attended by key integrators from all over Russia, Kazakhstan, Ukraine, Belarus and other countries. The main focus was on the new products in FORT range: we officially presented ERA-GLONASS FORT-112EG–M units, an improved version of FORT-112EG unit designed in accordance with the requirements TR TS 018/2011, and the commercial unit FORT-112 M created based on FORT-111 M.
In addition, the speakers of the conference demonstrated the new capabilities of Fort Monitor software, including enhanced technical support and updated partner policy.